Artbeat Review of Who’s Afraid of Virginia Woolf? 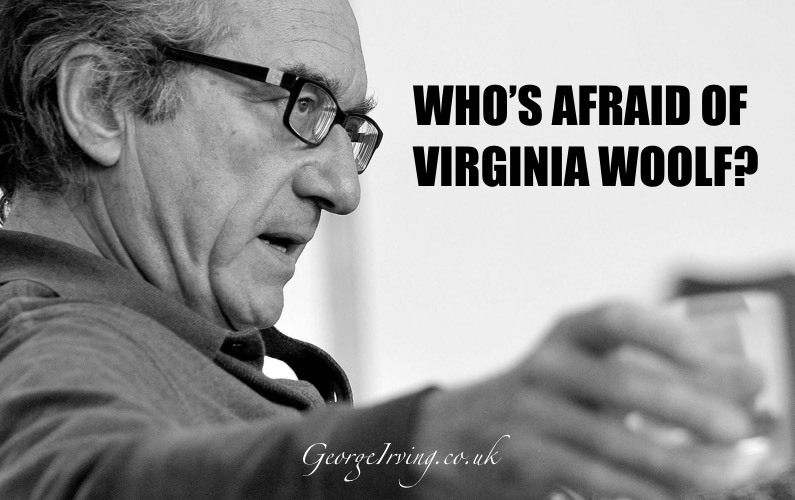 Following their interview with Margot Leicester Artbeat gave a short review of Who’s Afraid of Virginia Woolf? on the programme on 25 September 2011.